November is nearly over, where has all the time gone? This time of year the days grow short and facial hair grows long as hipsters/woodsmen all over the world celebrate the manly majesty that is No Shave November. I myself always grow a bushy beard this time of year, mostly to catch snow and to feel virile. 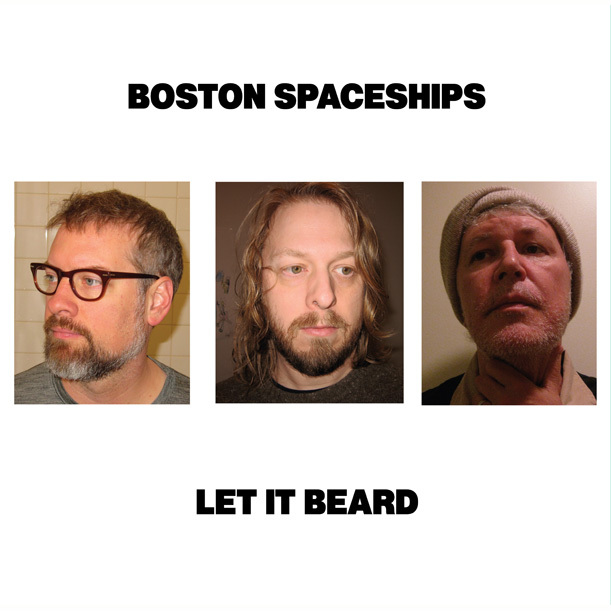 If No Shave November had an anthem, the Boston Spaceship’s “Let It Beard” would definitely be it. Boston Spaceships was a side project featuring Robert Pollard and Chris Slusarenko of Guided By Voices and John Moen of The Decemberists. The band put out a few (really great) records before closing up shop in 2011 with LET IT BEARD. The title track is a great gateway to Pollard’s brand of sloppy indie freak-rock. The song features the obvious rhyme of “beard” and “weird” but is otherwise fantastic. So before the drains of the world are clogged with the sad remains of Movember, let your furry freak flag fly…and let it beard.